Those of you who travel to conferences will probably recognise it. If I could have delayed my trip by ten days or so, I could have met some of you. It’ll happen one day. Really. Perhaps next year? Or, hmmn, damn, I’m Guest of Honour at a venerable SF convention over that weekend next year. Gaaargh!! It’ll have to be 2014 then. But it’ll happen. It’ll most definitely happen. Hmmn. Well, I'm all for accessibility! Wonder what pub it'll be then. The Fenton? 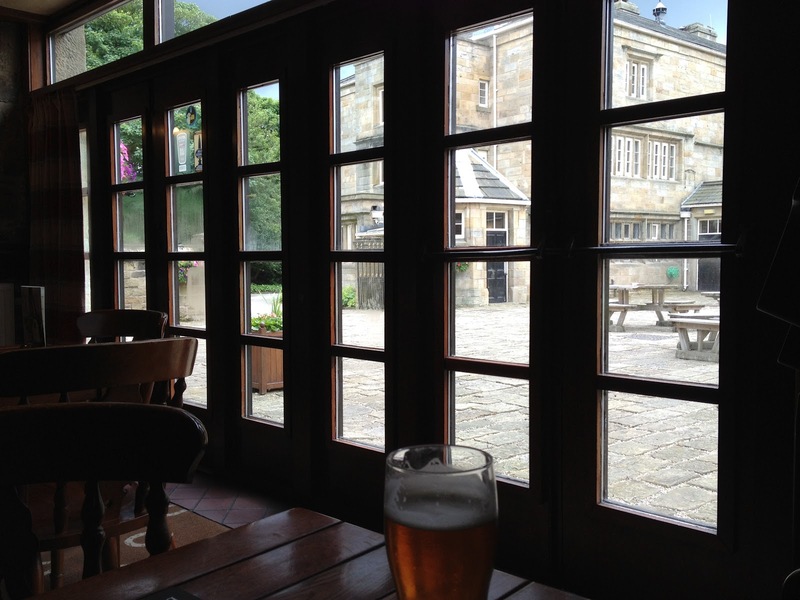 (It's been fifteen years since I've popped in there for a pint…) Somewhere else?